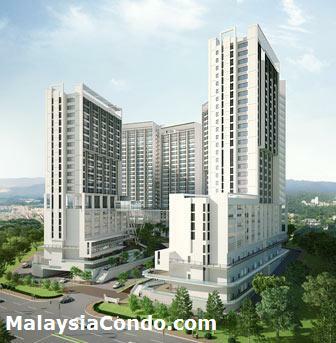 Garden Plaza a freehold development located at Cyberjaya, comprises residential serviced suites and commercial retail shops. The project is well connected to all major locations within the Klang Valley by a network of highways. Garden Plaza offers a resort-styled modern apartment living with resort facilities and integrated with retails/shops. The serviced residence suites come in flexible unit sizes from 500 sq.ft. to cater to various requirements. The facilities include swimming pool, sitting pavilion, pool side alfresco, water features, lush landscape, fitness centre, business room, multi-purpose hall, badminton/basketball court and library room.